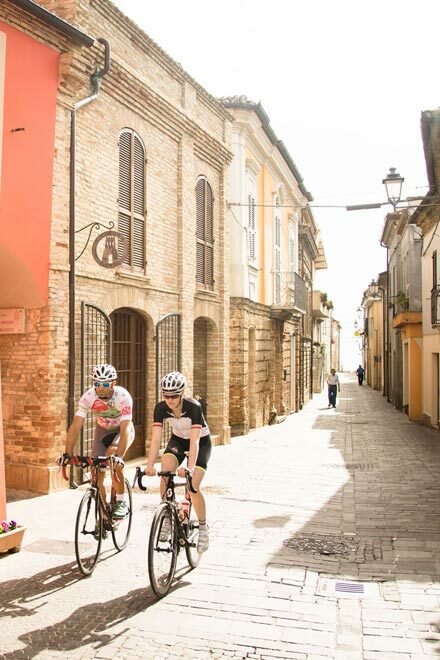 We are a group of 70 hotels spread throughout Italy, with an almost insatiable passion for cycling. But that alone isn’t enough to distinguish us from the rest of the operators in this sector. 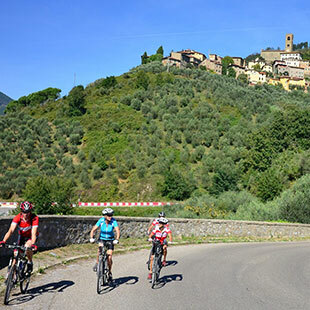 We have chosen to make our love of bikes central to ensuring that our cyclist friends' holidays are memorable. 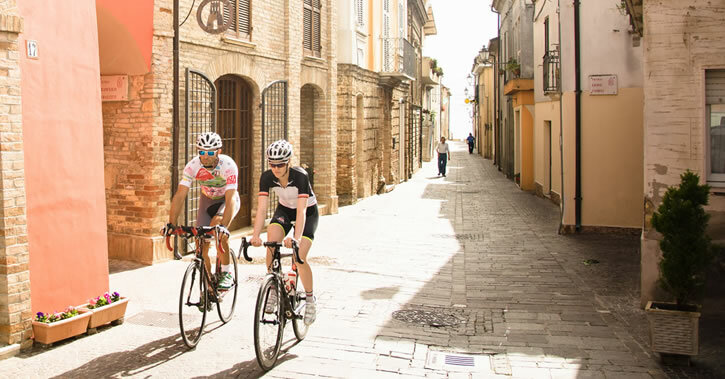 All our Bike Hotels provide the necessary and indispensable services to ensure your cycling holiday is perfect, so all that's left for you to do is decide what you’d like to experience. 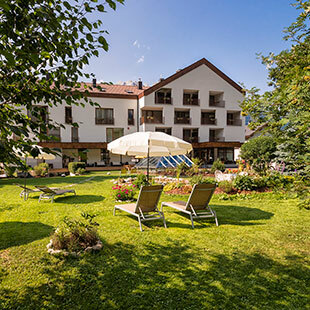 And lastly, the WOW effect is in our DNA: whether it's a beautiful landscape around a bend, a single trail overlooking the sea or the elegant local cuisine in a mediaeval hamlet, we know how to leave you speechless and the envy of all your friends. with Italy Bike Hotels unique? 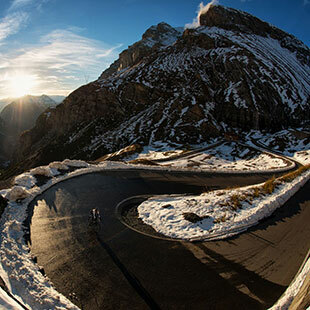 The most iconic routes in Italy. 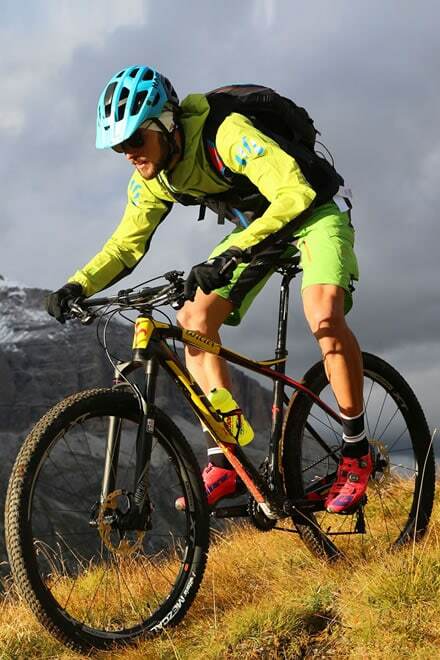 Choose your world and ride!